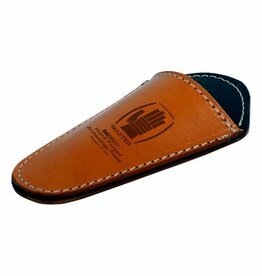 This wooden margin trowel of 5x2 Inch from Battiferro is specially designed for archaeologists who want to use a special rectangular variant in addition to their regular archeology trowel. 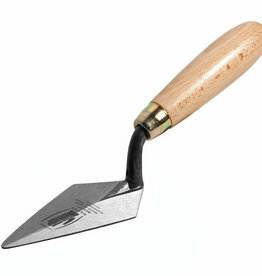 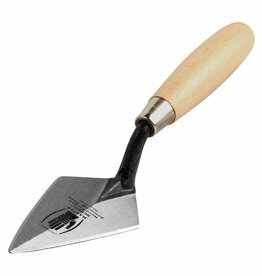 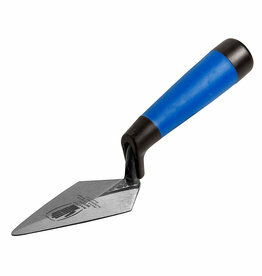 Wooden Archeology Trowel, 11 cm. 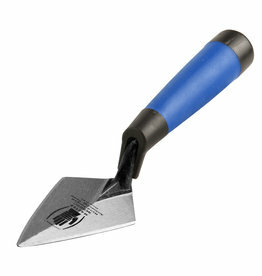 Blade thickness: 1.2 mm.